Like the Long Island Iced Tea, the Wild Sacramento blends multiple white liquors together. However, this drink doesn’t use such copious amounts of them. It’s actually only two ounces of hard liquors, and the rest is mixers. This drink is all about lemon and orange. If you use Hendrick’s gin and a silver tequila with citrus notes, those notes. The flavors of the liquors come through clearly here, so it’s worth using something good. 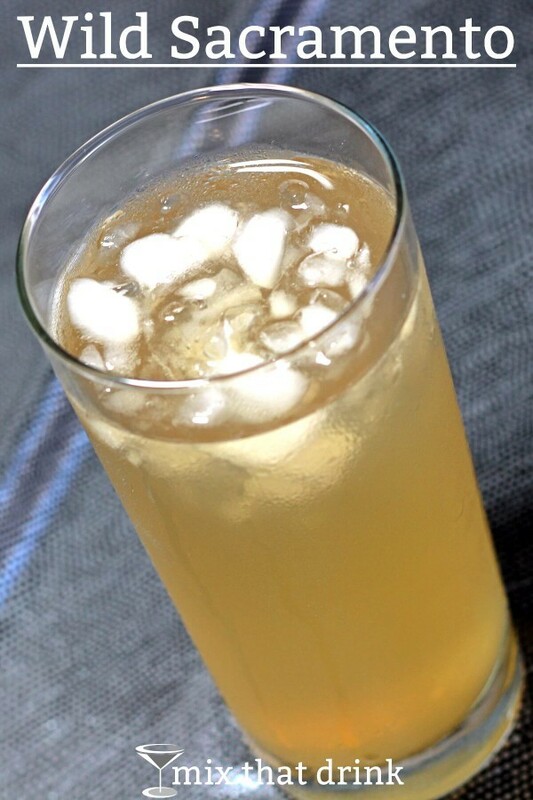 Since sweet and sour is such a big factor in this drink, you want to make sure it’s good. You can either make your own at home or go for a premium sour mix. You can pair this drink with almost anything. It’s like lemonade – it goes well with any dish that involves tomato sauce or salsa, or any dish with garlic, such as Baked Spaghetti Squash with Garlic and Butter. The original recipe – the one I had, at least – calls for putting ice and most of the ingredients together in a blender and then blending it into slush. My blender, however, tends to liquify everything unless you’re making enough for about four to six drinks, so my version calls for “crushed ice”, which many of us can just get out of the fridge. If your fridge doesn’t have that feature, I’d just put the ice into a blender by itself and chop it for literally one second at a time until it’s crushed. 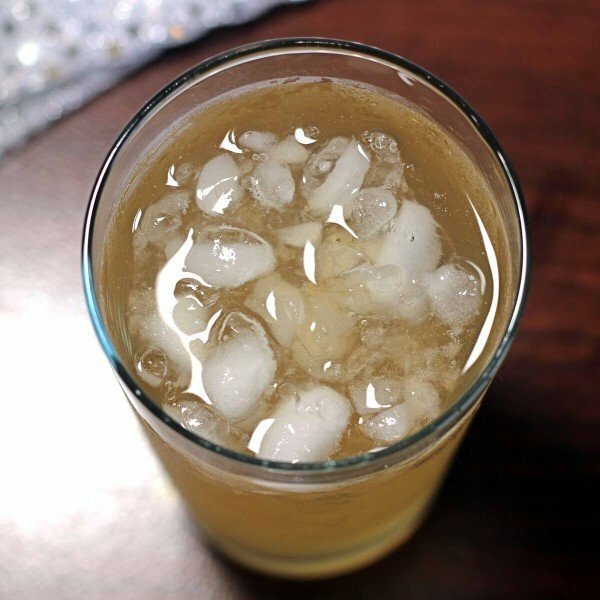 Fill a highball glass with crushed ice and pour in all the ingredients. Stir briskly until the glass frosts, and serve.